Astron Sneaker Hunts: 298. 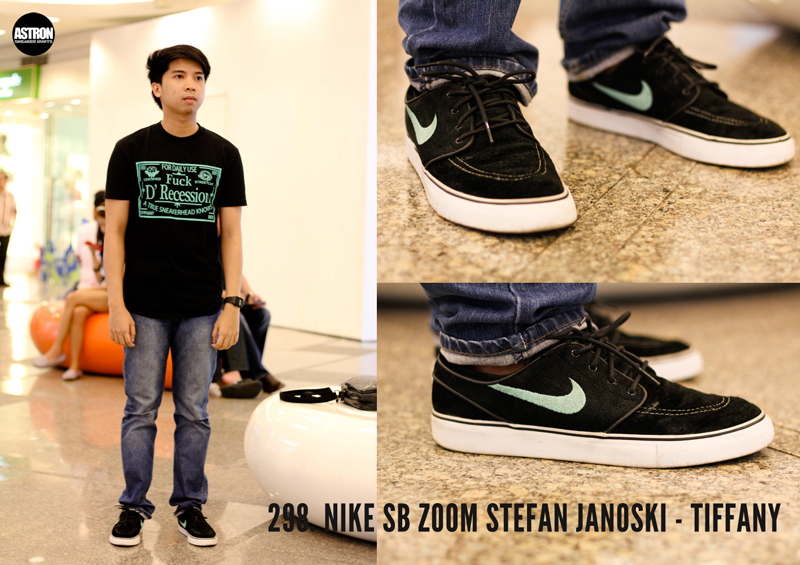 Nike SB Zoom Stefan Janoski - Tiffany "Black/Mint"
298. Nike SB Zoom Stefan Janoski - Tiffany "Black/Mint"
Were can i get the janoski logo on the tongue. i can't find a high quality of picture of it on the internet. I want to edit it on photoshop and make a shirt. awesome!! up for this guy! Where do you get that shirt? ?